The Acavallo Gel Rear Riser is a highly advanced design that utilises highly shock absorbent theraputic gel from Italy to relieve pressure on the back. The rear riser is anatomically designed to fit the horses back and has a honeycomb structure to absorb and distribute the riders weight. 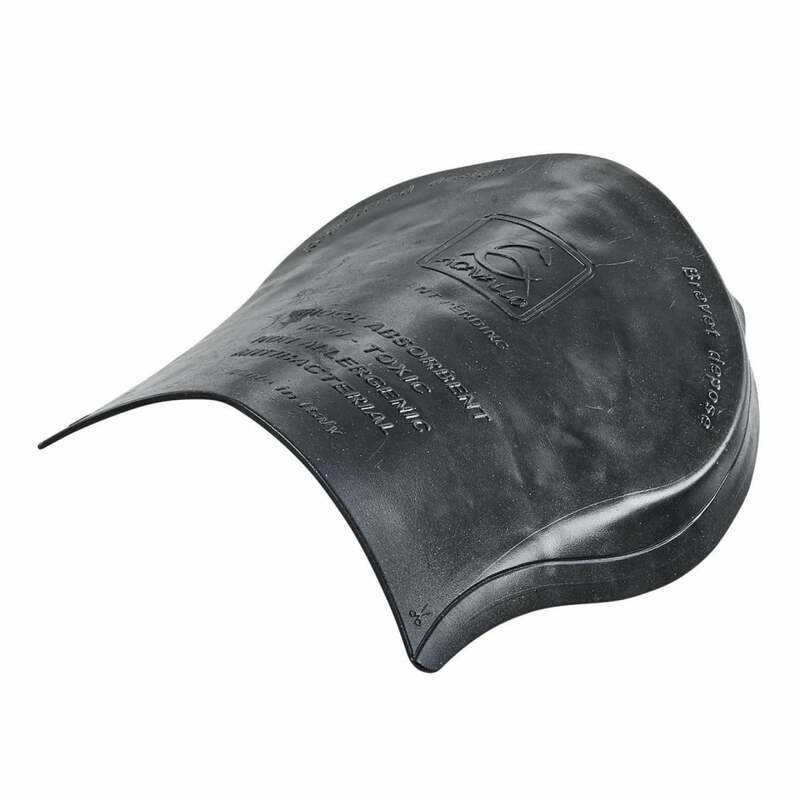 The Acavallo Gel Rear Riser has a tacky nature to reduce movement and can be used in conjuction with the Acavallo Shaped Gel Pad or placed on top of a saddlepad or numnah.